Susan Webb Design Resources, LLC was founded in 2004 by Susan Webb. 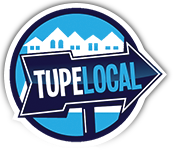 Susan is a native of Tupelo, Mississippi and a graduate of Mississippi State University where she majored in Home Economics with an emphasis in Art and Design. In addition to her academic education, she is armed with 20 years of experience in the selection, placement, and sales of commercial and residential furnishings and accessories. She is also NCIDQ Certified and a member of the American Society of Interior Designers (http://www.asid.org ). After living in Ohio, California and Texas, Susan returned to her Southern roots in 1993 with a move to Birmingham, AL. In 2009 Susan relocated to Tupelo, MS.
She worked 16 months at Room to Room before reopening SWDR, LLC. Susan Webb Design Resources, LLC is capable of managing your building project, assisting with the selection of finishes and furnishings, and adding those special touches to finish your project. My husband and I have been delighted with Susan Webb Design Resources and Susan in particular. After a brief discussion, she immediately grasped the style and feeling we were looking to achieve in our townhouse. She works quickly and efficiently and the results are warm, welcoming, and really reflect the clients wishes. I would highly recommend Susan to anyone. 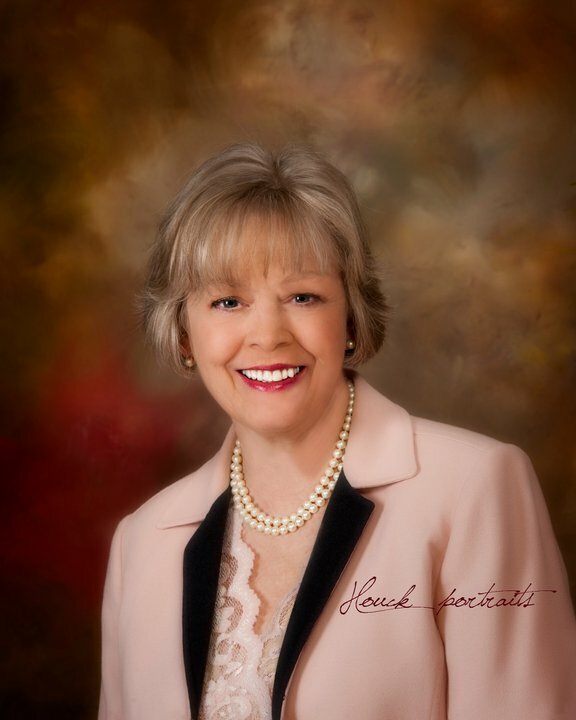 Judy Jones – Palm Desert, California. Susan Webb Design Resources has been very instrumental to me especially when going through transitions in life. Recently, I had one child moving out and a grandchild arriving and had to make changes to bedrooms. Susan provided her expertise regarding paint color, furniture placement and movement, as well as shopping for accessories for each room. She is so efficient while being cost effective and we are extremely happy with our new look. I worked with Susan recently on the design of our new Medical Office. 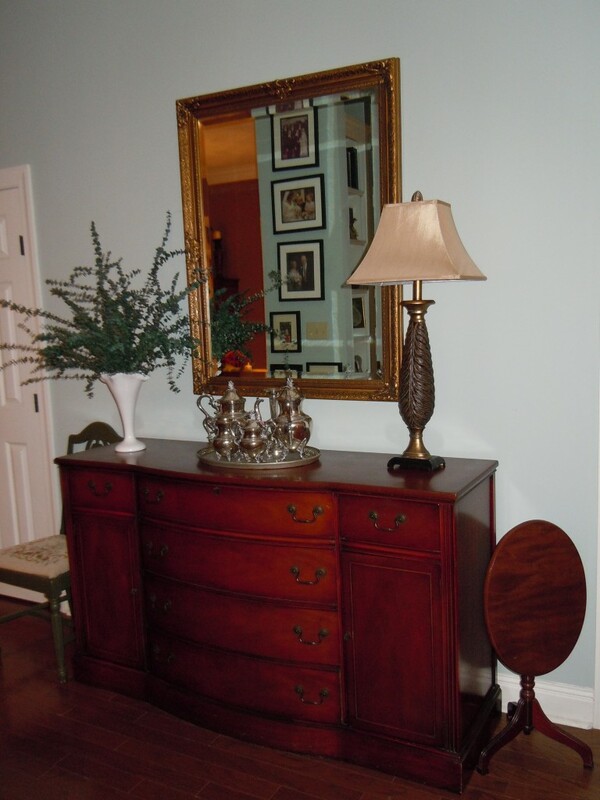 Her recommendations and selections of furniture, fabrics, art and decor were impeccable. 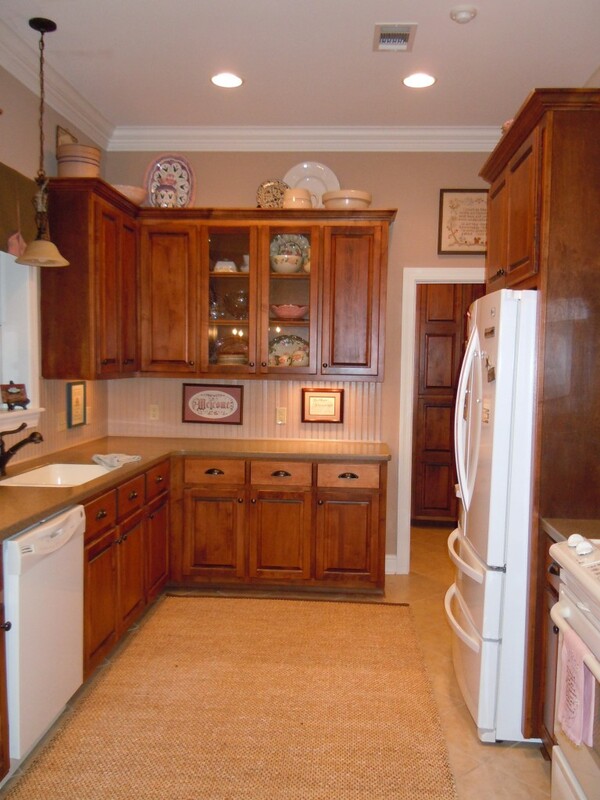 Susan was able to create an environment that is tasteful, durable, and very inviting. Our staff has enjoyed numerous positive remarks regarding our office. I look forward to working with Susan again. Thanks so much for your help in decorating my new home. You have a great eye for color, and when I was afraid the wall paint is too yellow, you assured me that the furniture, area rugs and hardwoods would tone it down and pull it all together. You were right! The other thing I appreciated was your ability to take what I had in furniture and accessories and utilize all those to the fullest extent so that I did not have to go out and buy a lot of new things. That is something my husband appreciates as well! The money we spent on your time saved us money, and for that I am thankful. I could go on and on about your advice on lighting and fixtures, placement of furniture, etc., but I will stop here. May God continue to bless you and your business. Nancy Cargile – San Angelo, Texas. MY HOUSE SOLD IN 16 HOURS!!!! Susan was very instrumental in getting my house ready for sale. I work long hours. My husband lives out of town and my children also have busy lives. This was a GREAT investment in the whole sales process. Her objectivity and eye for what works is awesome! After our initial visit, she came over and in one afternoon we were ready to sell. Thank you Susan! “I saved over $1,500 on my small home office project and got the professional results I was looking for with Susan Webb Design Resources. 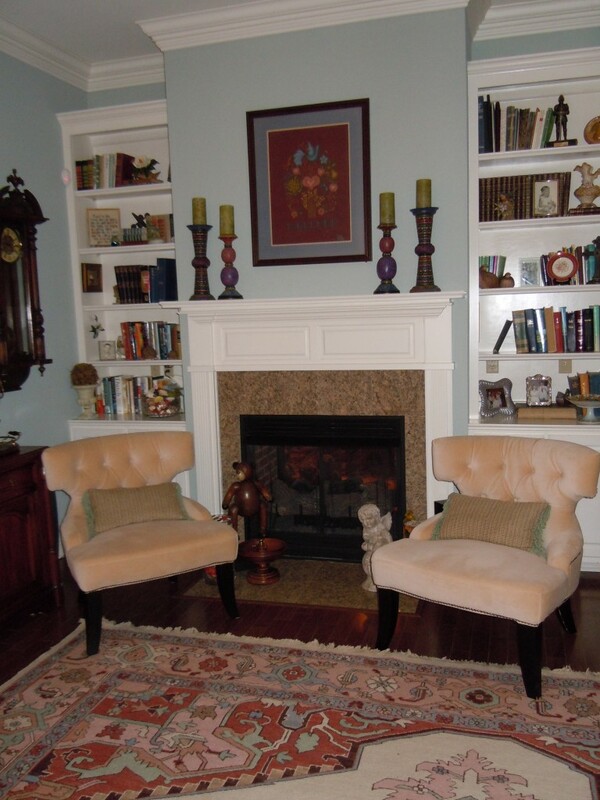 Staging:I just wanted to thank you for the awesome job you did staging my vacant home for sale. We had it on the market for 4 months before the staging and were not getting any interest. One month after you staged our place we had a contract. I hope I can have the opportunity to refer you to others. I work for Gastroenterology Associates at Shelby Baptist Medical Center. We built out a new office space in 2007. I was very anxious about choosing colors, fabric, flooring, etc., for our new space, but Susan made it a near effortless job for me. I gave her an idea of the direction I wanted to go, and she brought in multiple samples for me to choose from. She helped me pick out furniture and artwork for the entire space as well. Anytime I had a question or needed her advice, she was always just a phone call away. Our employees, physicians and patients have been so pleased with the outcome. I just can’t say enough about how beautiful our new space is. I have also used Susan personally for projects at home. Thank you Susan! 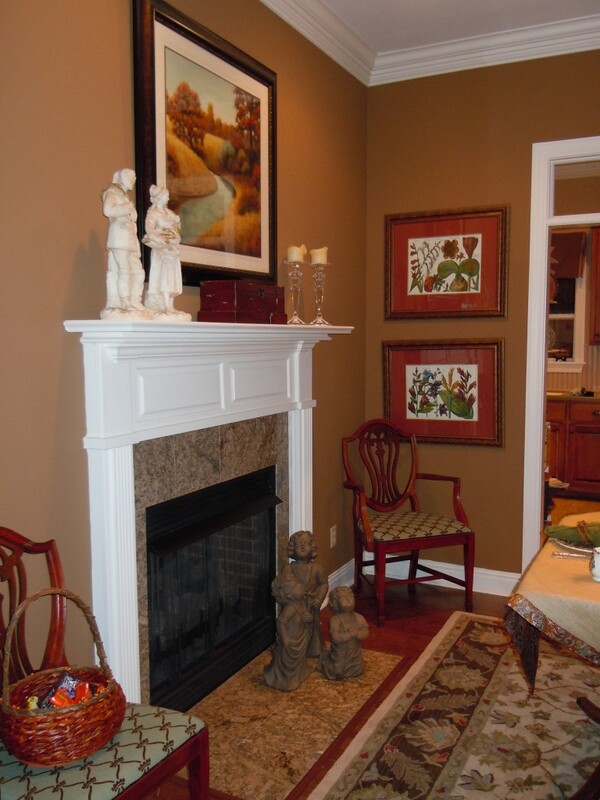 Staging:Susan staged a vacant townhouse I had listed for sale. Someone had seen the home before staging and made a low offer that was unacceptable to my client. Several attempts to increase the price offered failed. The person returned after the staging and was surprised that the home looked better than previously remembered. She raised her offer and we finalized a contract! Her expertise in staging makes a huge difference in appearance, and is more than worth the reasonable fees. Susan did a superb job transforming a contemporary large family room into a cozy, warm, inviting space with several conversational areas. She helped incorporate things we already had so that our expense in additional furnishings was minimal. She also suggested some other changes in adjacent rooms to complement the family room, adding the finishing touches we needed to our lower level. We couldn’t be more pleased, and have had rave reviews from friends and family.